Today in 1768, William Pitt the Elder, known as the “Great Commoner”, retired as Prime Minister after two years’ service. He earned this title by serving in several other Cabinet roles from the House of Commons whilst a succession of peers, such as the Duke of Newcastle, were Premier , although his wife Hester nee Grenville was created Baroness Chatham in suo jure. 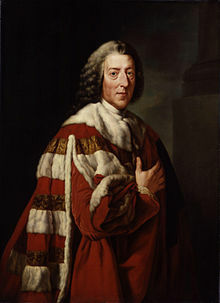 Pitt’s most prominent widely known ancestor was his paternal grandfather Thomas, who had been Governor of Madras and William himself finally took a peerage, as Earl of Chatham, in summer 1766 when he became Lord Privy Seal as well as Prime Minister, being a peer for almost twelve years. It is possible to trace his ancestry back further than Thomas, however. Eight generations back, on his mother’s side, are Henry VIII and Mary Boleyn together with the Digby and Throckmorton families of Gunpowder Plot infamy. 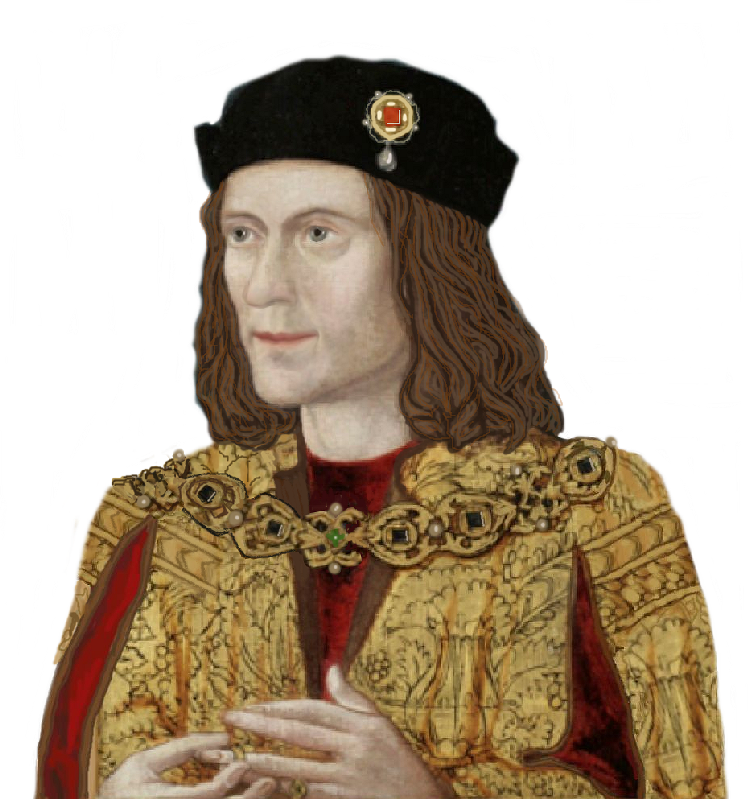 Hester is even more interesting genealogically in that her ancestors can be shown to include Edward III, albeit by the Beaufort line which was illegitimate in the first instance, as the Careys still are. However, her ancestors also include John Howard, 1st Duke of Norfolk, leading us to Edward I’s second marriage. 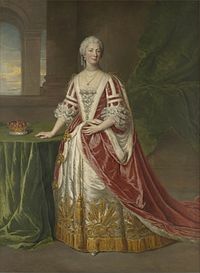 Interestingly, of the seventy peerages specifically created for women, Hester and her mother (Countess Temple) both feature among the recipients. The Pitt children, including John (2nd Earl) and William (the Younger) thus have all of these lines of ancestry.